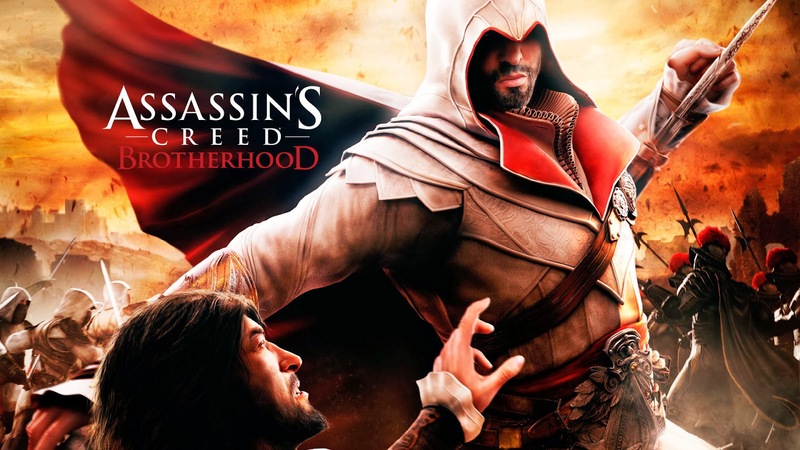 Assassin's Creed: Brotherhood is a historical action-adventure open world stealth video game developed by Ubisoft for PlayStation 3, Xbox 360, Microsoft Windows and Mac OS X. 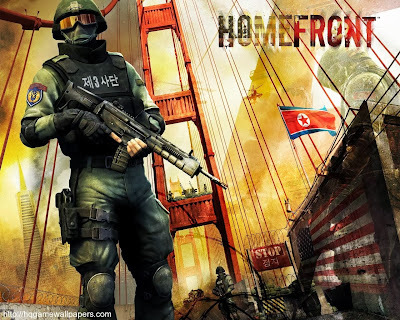 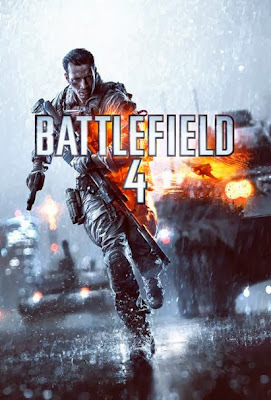 It was released for PlayStation 3 and Xbox 360 in November 2010, Microsoft Windows in March 2011 and Mac OS X in May 2011. 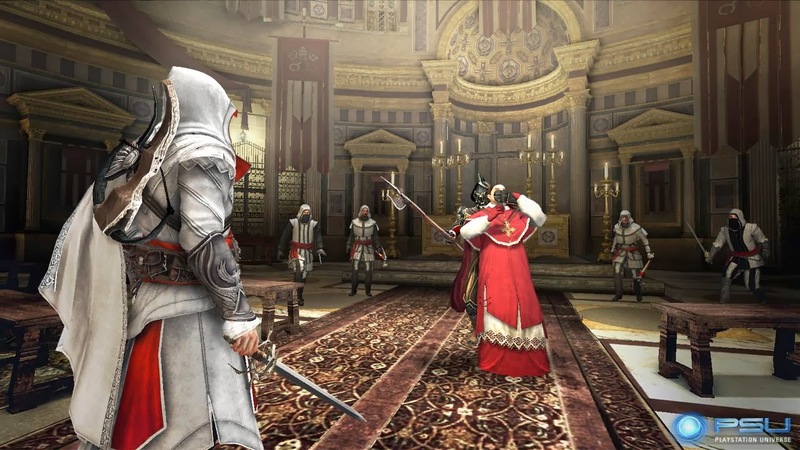 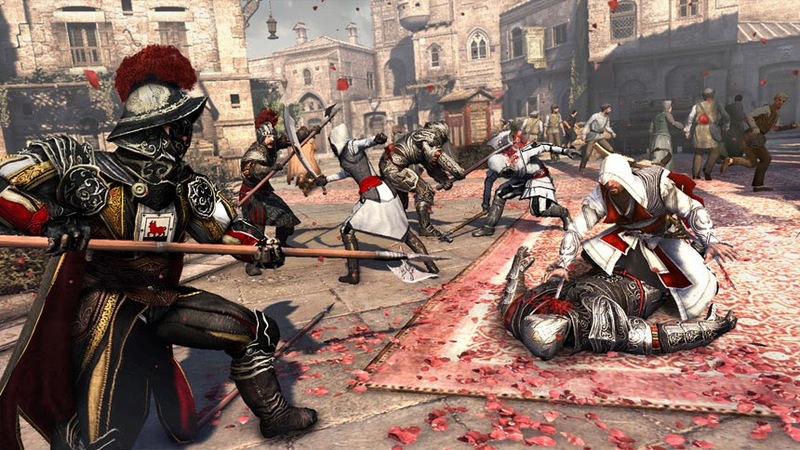 It is the third major installment in the Assassin's Creed series and the second chapter in the 'Ezio Trilogy'.